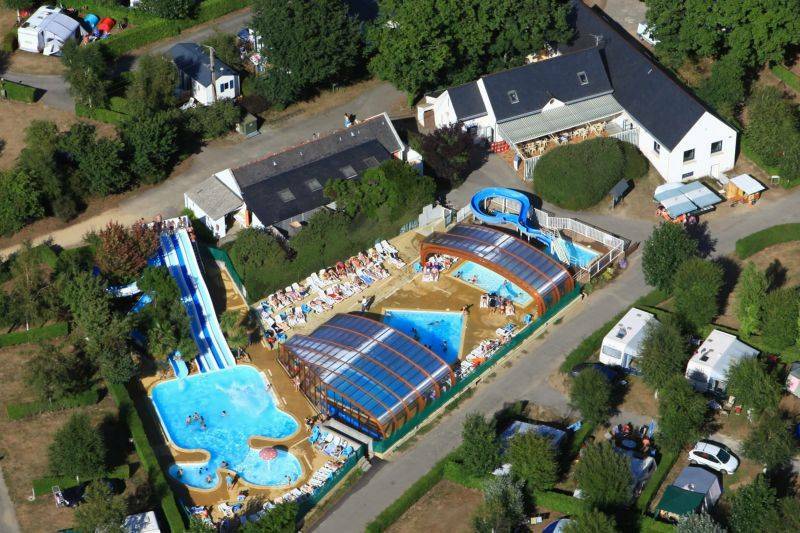 Welcome to our pool complex in our campsite in La Trinité-sur-Mer! 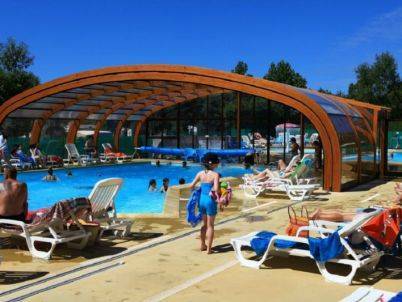 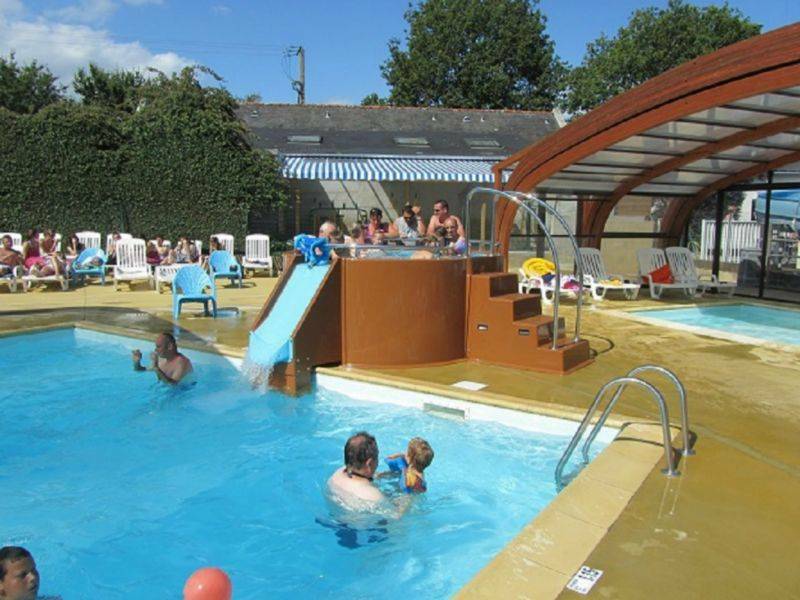 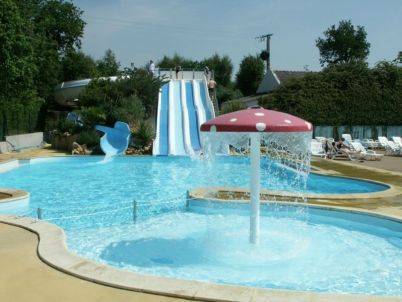 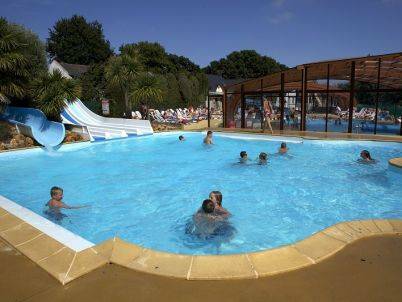 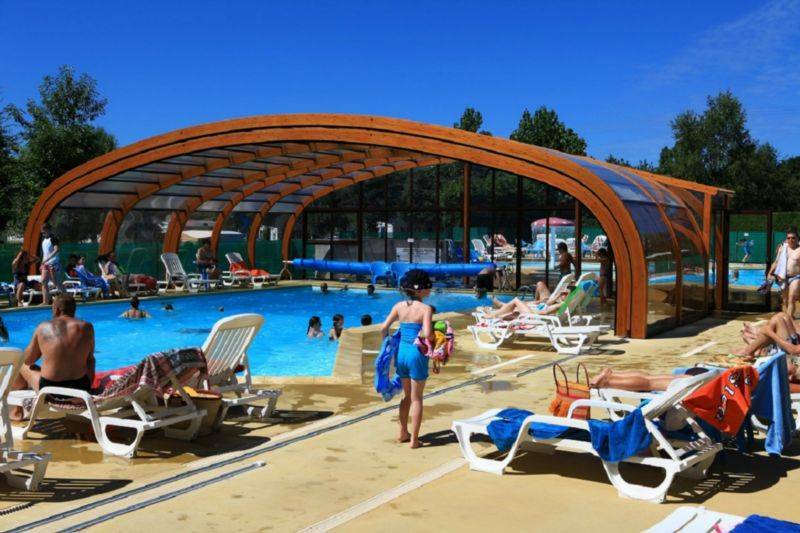 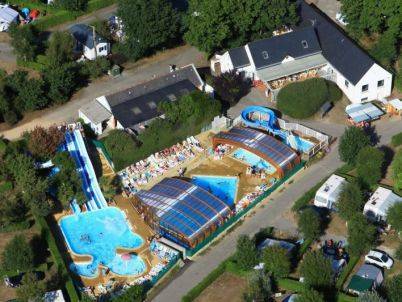 During a weekend or several weeks you will enjoy the heated pool complex of Kervilor campsite in La Trinité-sur-Mer. 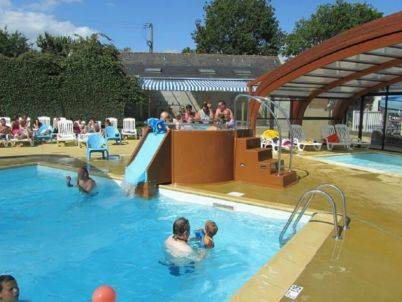 From the opening of the campsite come and rest every day around the heated indoor pool. 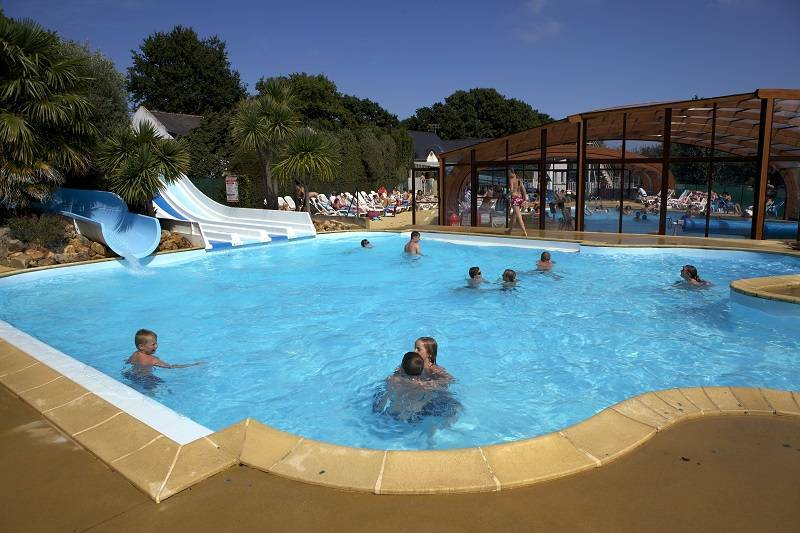 Between two walks around La Trinité-sur-Mer, Carnac or Quiberon, enjoy our aquatic facilities during your stay in Brittany.